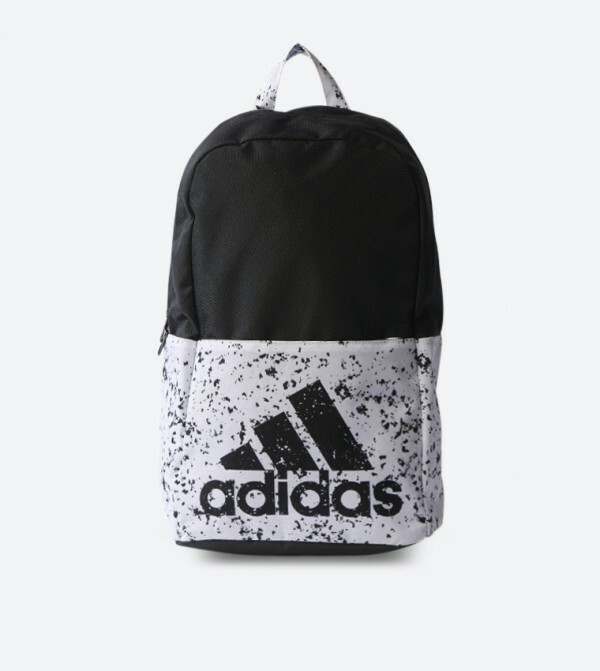 Carry your world with you in this black colored backpack from Adidas Originals. Made from polyester, this backpack is durable, light weight and waterproof too. The spacious compartment stores your belongings safely. 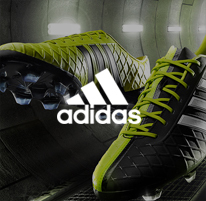 Featuring main compartment with zip top closure, single grab top handle and adjustable shoulder straps and Adidas signature branding print.